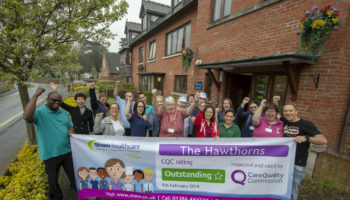 A Four Seasons care home in Killamarsh, Yorkshire, has been awarded a 100% satisfaction rating for is standards of care in an independent national survey. 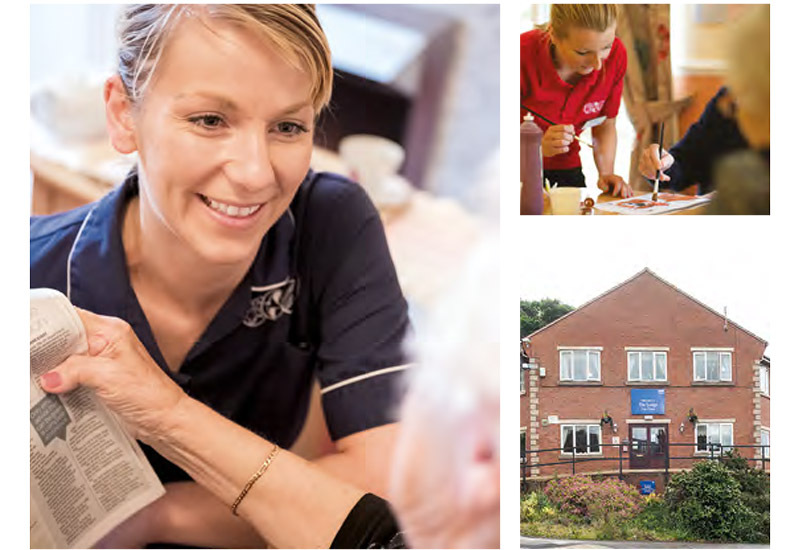 The Lodge care home also received a rating of 99% for quality of life in a survey conducted by market research organisation Ipsos MORI. 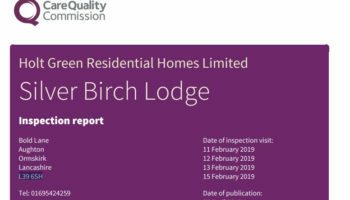 Overall, care homes were rated on staff and care, home comforts, choice and the quality of life being experienced by the respondent. 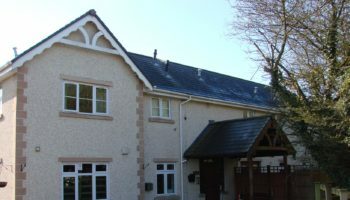 According to the survey, 95% of respondents said they were ‘happy’ with their life at the home. The Lodge achieved 100% for being safe and secure and carers were praised for ‘treating residents with kindness, dignity and respect’. 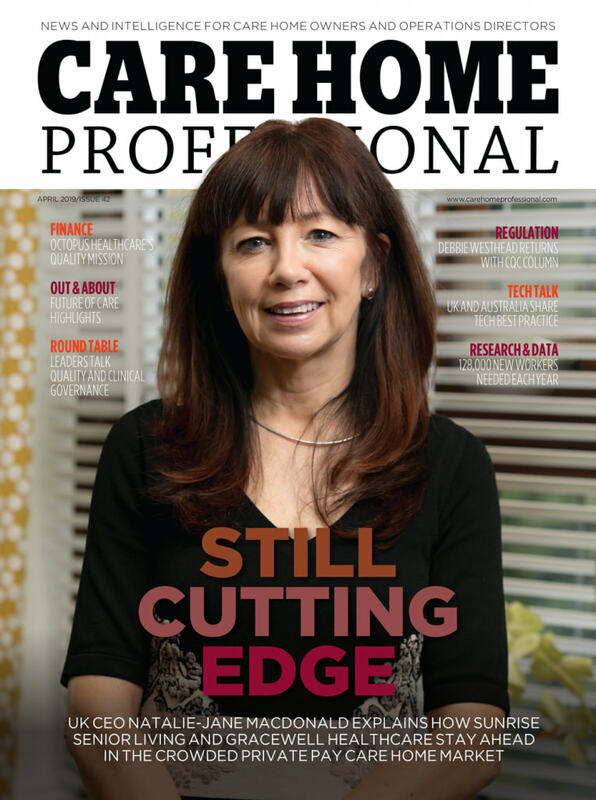 Samantha Jacob, regional managing director for Four Seasons Health Care, who runs the home, commented on the news: “All the care team are delighted that in this independent national survey the residents at The Lodge rated the home so highly. 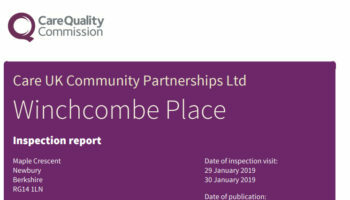 The latest inspection by the Care Quality Commission judged the home as Good overall.